What I say needs to matter. Not to please or impress others but to show my love for my Jesus. Whoever said that dumb sticks and stones quote really must have been a social recluse or something because it's just doesn't hold any truth. Words do hurt. The things I say matter. The things I say as a wife and friend to my hubby matter. The words I say as a Mama matter. The things I say as a friend matter. The things I say to strangers matter. And those I may never see again. Ironically, I think it's easier to be more careful about words spoken around those who we care what they might think. The ones we are comfortable with we let our guard down with. Sometimes too much so. Words are so incredibly powerful. I don't like to think about that long. I don't like to think about the fact that my frustrated tone might have more of an impact on our older son than I realize. Words have the ability to build up... or to tear down. It isn't hard for me to apologize but here's the thing. You can only say or show that you are sorry so many times before it just becomes an excuse to you and to the recipient. It is easier to try to think through than to try to undo. I want my words to matter. I want them to hold love and beauty and encouragement. I want to use them to convey to our sweet boys just how amazing I think they are and that they are so loved. I want to use them to shower my husband with love, because even with his imperfections he is the perfect one for me, and God's gift to me. I want to use my words to uplift others rather than to complain. 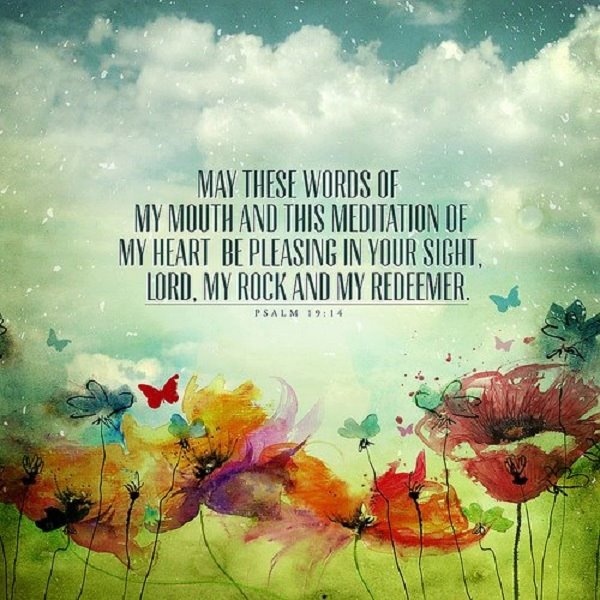 Lord, let my words be glorifying to you, and sweet as honey. 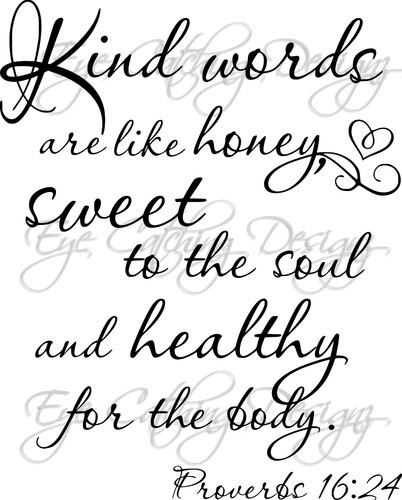 What are you doing with your words today?